Some domain name registries require authorization codes for transfers, but we cannot send them via email. If this rare exception occurs, you can create and download a file that contains the authorization code. See Download Exportable Lists in the Domain Manager for more information. Hover over the Export List icon and select Export List. Name your list. Then, from the Domain list menu, select the list of domains whose authorization codes you want to download. Select your data columns, including Authorization Codes, and then click Next. Select file type - Select the type of file you want to export: CSV (Comma Separated Values) or XML (Extensible Markup Language). Select Compression - Select GZ to create the file in compressed format. Otherwise, select None. 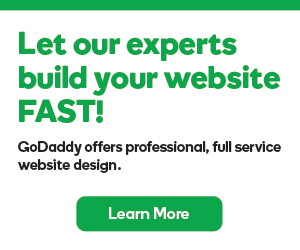 For the next step, visit Transfer my domain away from GoDaddy.